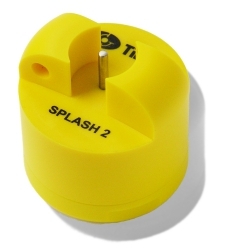 The TG-4105 is a waterproof temperature data logger able to withstand temperatures up to 105°C. It monitors from -30 to +105°C and is suited to applications such as washer disinfectors and industrial dishwashers. 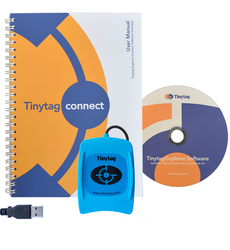 It has a robust, high visibility yellow case with a short external probe for fast response times.